Dr. Nicholas Plants is proud to serve patients at Oklahoma Foot and Ankle Institute in Oklahoma City. He attended the Ohio College of Podiatric Medicine, and completed three years of surgical residency in Denver, Colorado and Brooklyn, New York. Dr. Plants is married with children and enjoys running, yoga, playing disc golf, cycling, and being outdoors. He ran Track and Cross Country for Edmond Memorial High School and the University of Central Oklahoma. As an accomplished runner, Dr. Plants has finished 100 mile and 50 mile Prairie Spirit Trail run the Oklahoma Bombing Memorial Marathon, the Tulsa Route 66 Marathon, as well as several 50K, 25K, and 6hr Ultra Trail runs. Dr. Plants also finished the Hotter ‘N Hell and Santa Fe Century bike rides. 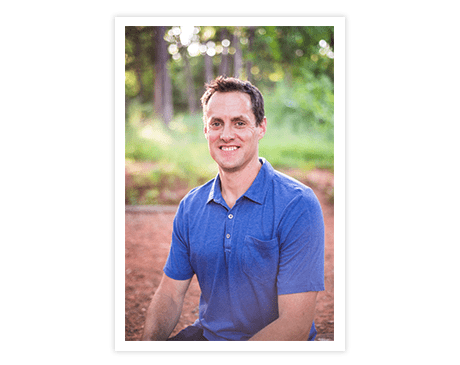 He has extensive knowledge in all types of running, running shoe recommendations (barefoot, minimalist and maximalist running), marathon and strength training programs.